Kiss of the Damned release date was Friday, May 3, 2013. This was a Limited in theaters release. 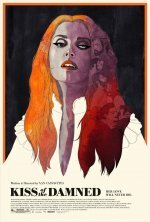 Inspired by European genre films of the 1960s and '70s.